Polyxene from Athens is a Vienna based artist. 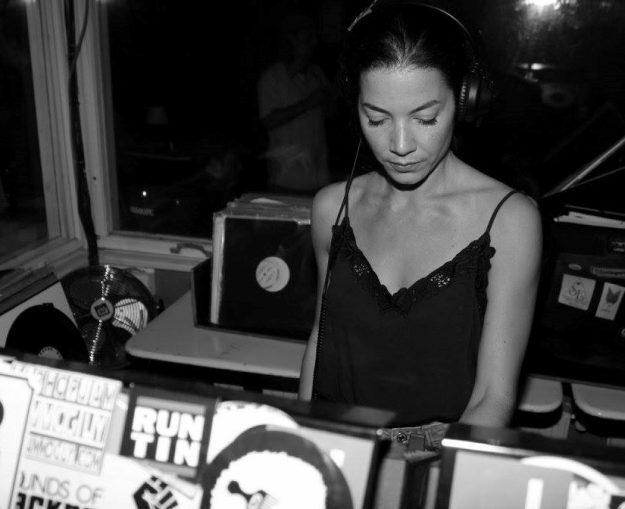 Her sets are captivating due to her versatile collection, ranging from house to techno. But vintage electro, bass & acid with a subtle flavour of wave is her passion. She is involved in the Äther event series and lately started hosting Kosmo Kinetico.